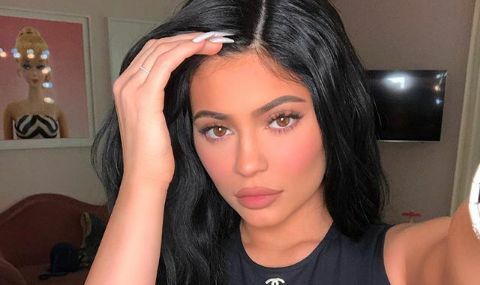 It's not Valentine's Day, but Kylie Jenner is being showered with love! On Tuesday, Jenner, 21, came home to find nearly every inch of her house covered in red roses. 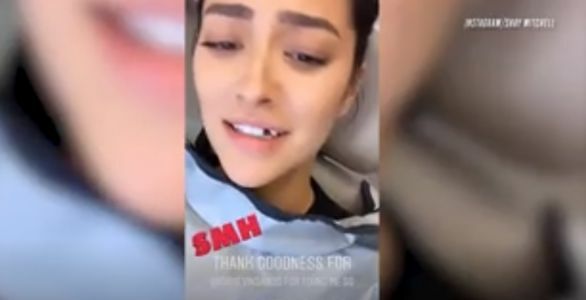 The Kylie Cosmetics founder shared a video of the romantic gesture on Instagram captioning it, “Hella way to end the night ,” in reference to her beau Travis Scott ‘s song “Hell of a Night,” which was playing in the background.